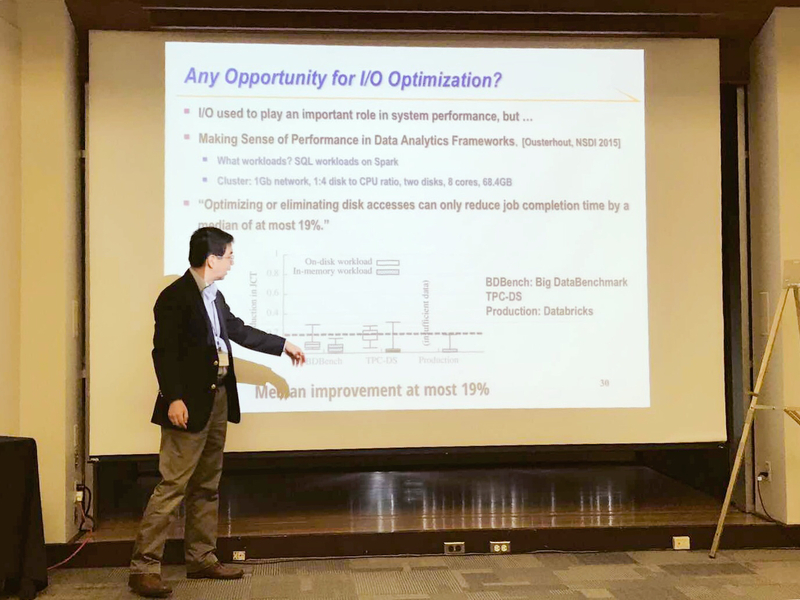 Prof. Cong delivered a keynote speech at the 2017 IEEE International Symposium on Workload Characterization (IISWC’17) on October 2, 2017 held in Seattle, WA. 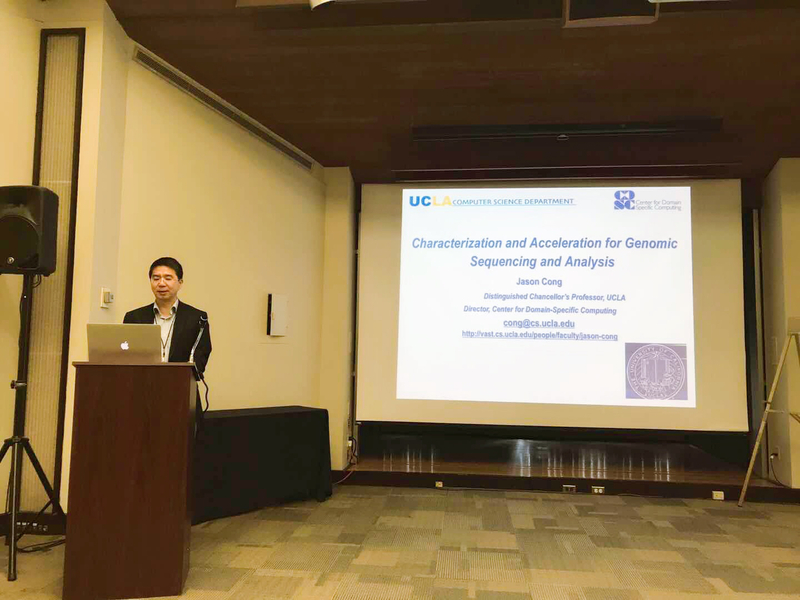 The title of Prof. Cong’s speech is “Characterization and Acceleration for Genomic Sequencing and Analysis”. The talk covers background on genomic processing pipeline, workload characterization and optimization and acceleration developed in the group.